The brackets are supplied with the blind along with the child safety mechanism to attach to the wall. The brackets have a hinge opening that you open once they are fitted allowing the headrail to slot into place. Once secure close the fastening. If you are fitting into tiles be sure to have the correct drill bit to ensure your tiles do not crack when being drilled. You should only need to side fix if you are struggling with the two previous options. 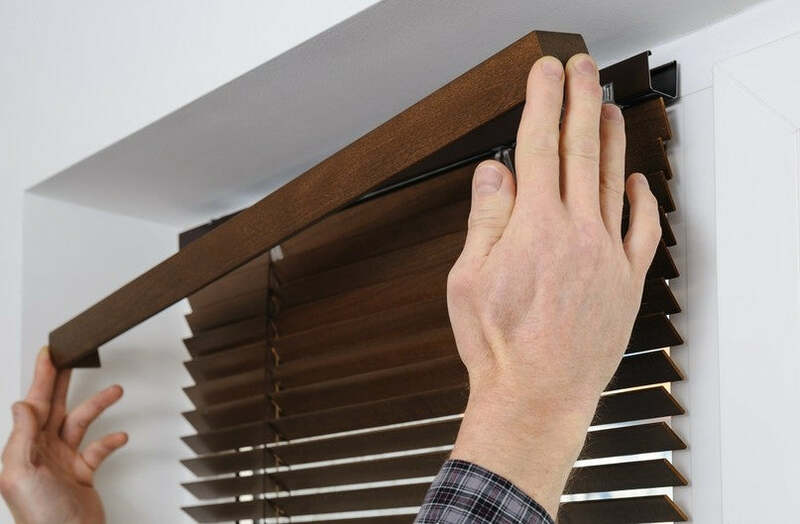 Always check before you fit the brackets that you have made an allowance for any handles that may be protruding out as the blind will need to clear these in order to drop down sufficiently. To fit the brackets to the right distance you need to step them in from the recess by approximately 0.5cm as you need the blind to be quite tightly fitted. The child safety mechanism is to be side fixed on the recess wall depending on what side your cords fall. The height of this will be controlled by the length of the cord. Fitting inside can restrict the amount of light coming through your window. But the plus side with a venetian is that you can adjust the tilt to allow the correct amount of light flow through according to your requirements. 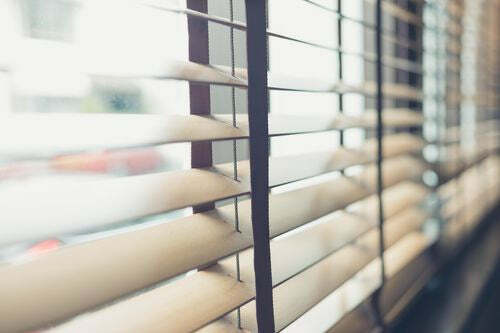 Venetian blinds can also help with privacy. They are designed to be dropped down for the majority of the time. You do not want to be pulling the blind up too often. You only have the face fix option when fitting on to the outside of the recess. Be cautious not to drill too close to the bottom edge of the recess as this can cause the plaster to crack resulting in your fix not being secure. The child safety mechanism will be secured to the wall.